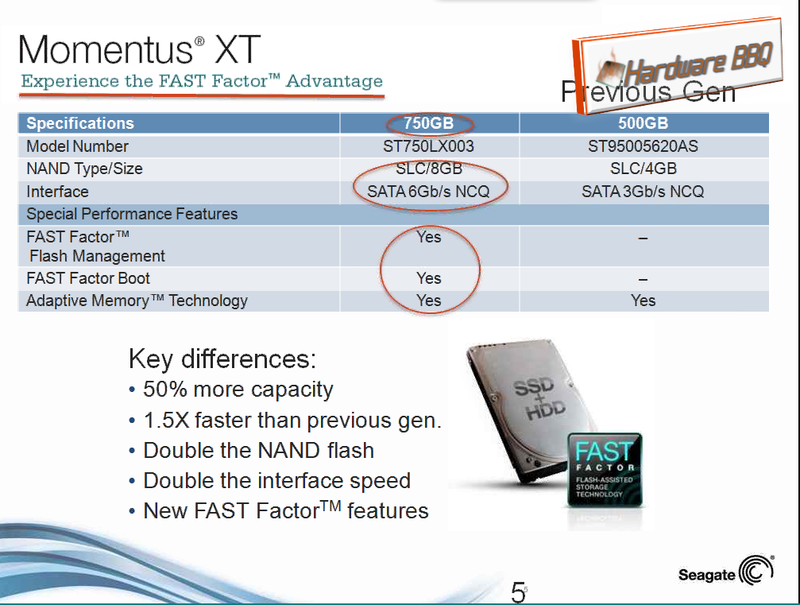 Seagate's newer gen Momentus XT officially announced. Home / PC Tech News / Newer gen Seagate Momentus XT officially announced. During the time when both mechanical and FLASH NAND storage is going through a rough ride (availability of mechanical storage due to Thailand Floods and cost of the drive, despite the newer MLC FLASH NANDs with bit lesser cost and more reliable lifespan), Seagate continues to do what it does best and I believe/hope they did it: Seagate talks about Newer Gen Momentus XT.